I love these headphones especially for when working out! These sound like the exact earbuds I need. I hate it when I am on the treadmill and my earbuds fall out. Kelly Hutchinson recently posted…Kick Off The New Year With Big Savings! 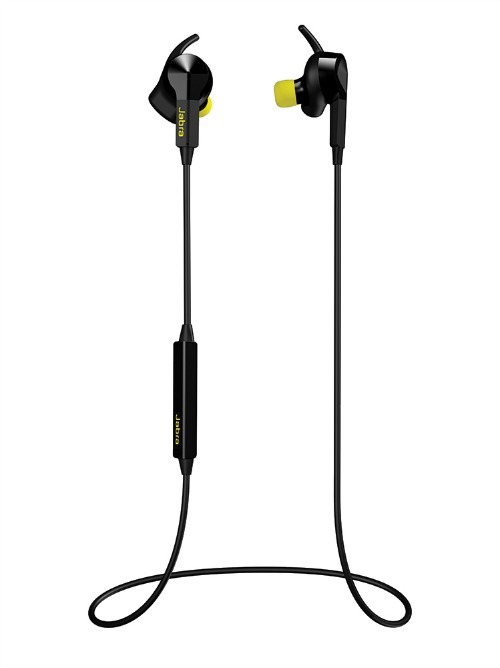 Great headphones, especially for working out. 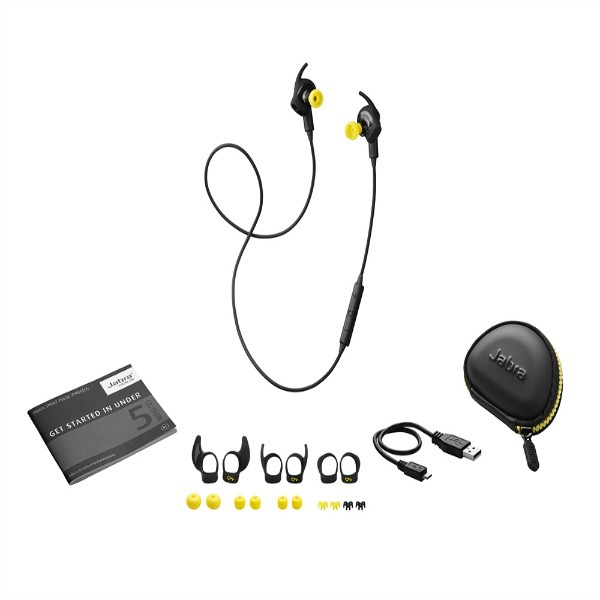 Price point could be a bit lower for me though, but I assume its this high because of the in ear heart rate monitor. Heather recently posted…Romantic Paypal Cash #Giveaway $1,450 Cash! I love that they are so small. I hope this is the year that I can get my medical problems taken care of and get back to being able to exercise. I think I love the fact that they are wireless. I am always getting tangled up in the wires of my headphones. I would love to have a pair of these headphones. I have been going to gym this year and this would come in handy. I would love a pair of these. How perfect these would be for the gym. It’s easier to workout with music.